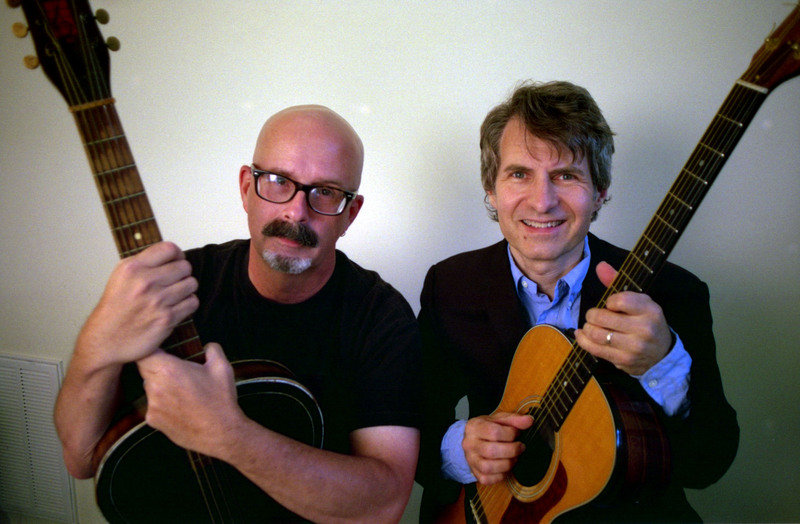 Peter Holsapple and Chris Stamey grew up together in Winston-Salem, NC, and started playing music together in the late 60s in middle school and have really never stopped. They have released two acclaimed collaborative records, 1991’s Mavericks and 2009’s Here & Now, and have a deep catalog of songs from the dB’s and solo projects as well. Both have new releases, Peter with a new solo album, Game Day (Omnivore), and Chris a songwriting memoir, A Spy in the House of Loud: New York Songs and Stories (Univ. of Texas Press). Expect not only great songs but some great stories as well. 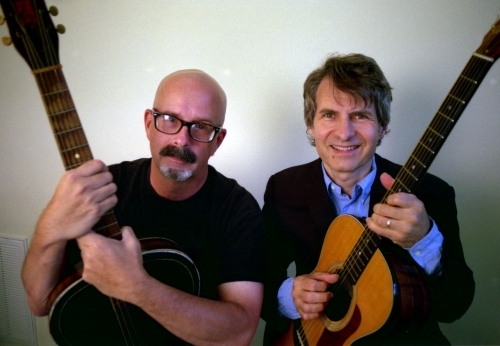 Through countless bands along the way, including Rittenhouse Square, Little Diesel, Sneakers, the H-Bombs, the dB’s, Continental Drifters, the Golden Palominos, and recording sessions and sideman stints with the likes of R.E.M., Bob Mould and Hootie and the Blowfish, the two have maintained a deep musical connection. 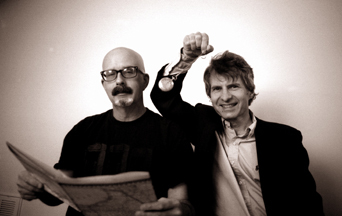 Peter relocated to Durham, NC, from New Orleans in 2006 and continues to tour internationally. Chris produces many records each year at Modern Recording, his home base in Chapel Hill, NC.